Fitness cook book and nutrition advice. Recipes for all the family! Price includes postage and packaging. £1 from each book sold goes to a local registered charity. 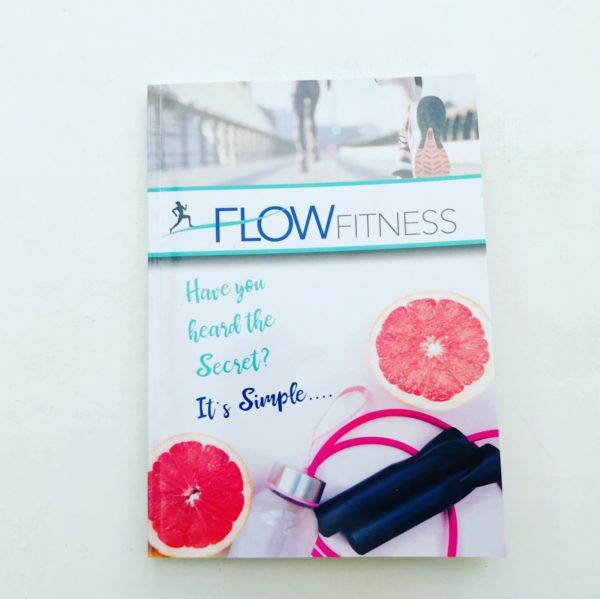 The Flow Fitness Book is a fitness cook book packed with nutrition advice and a fantastic collection of healthy recipes for all the family. 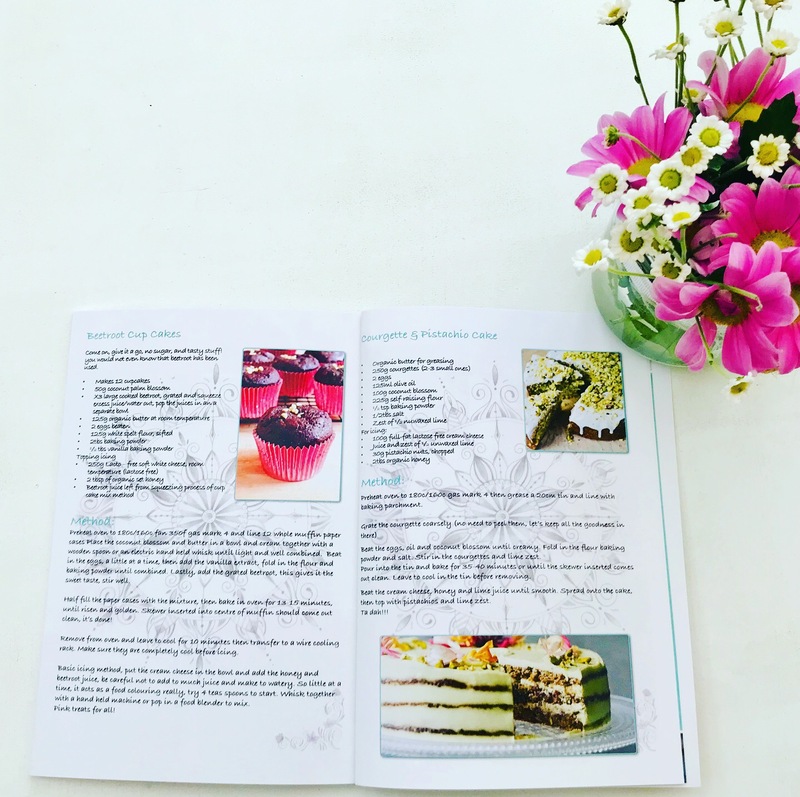 Get your copy today and try out our nutritious ideas for breakfast, lunch, dinners and desserts, all made without refined sugars.